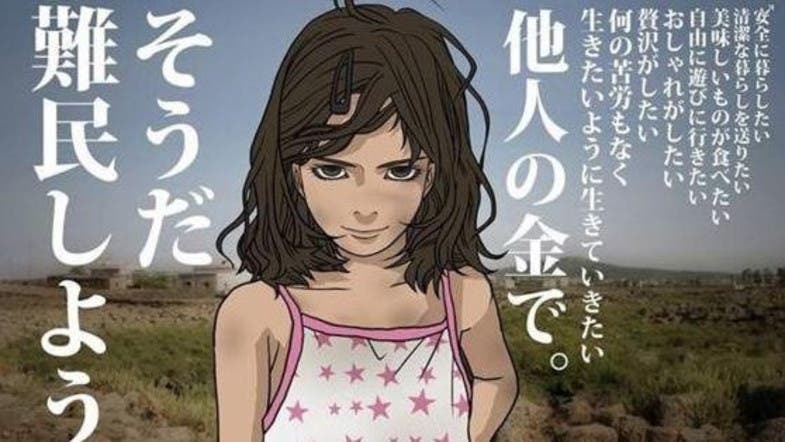 A Japanese manga artist came under fire for an illustration depicting a young Syrian refugee with a caption that has been deemed racist sparking an online fury, the Japan Times reported. “I want to live a safe and clean life, have a gourmet meal, go out freely, wear pretty things and luxuriate. I want to live my life the way I want without a care in the world — all at the expense of someone else,” the text surrounding the girl read. “I have an idea. Why don’t I become a refugee?” it added. The outrage materialized in an online campaign launched on Thursday night which saw more than 11,000 people sign a petition calling Facebook to recognize the illustration as insulting and racist. “I'm ashamed Japanese racists state the Syrian refugee is only a parasite depending others' money,” one user tweeted. According to the Japan Times, Facebook responded to one user who flagged the content saying it did not violate its community standards. Despite the ire, manga artist Toshiko Hasumist stands by the caption. “It is my understanding that most of the refugees fleeing Syria this time are bogus asylum seekers. Instead of traveling around furtively like before, those illegal migrants are now inundating other countries through the front door,” Hasumi told Japan Times. “I have no problem with genuine refugees who really are unfortunate. This illustration is supposed to be a dig at those ‘bogus refugees’ who are exploiting the world’s sympathy for those truly in trouble,” Hasumi added. 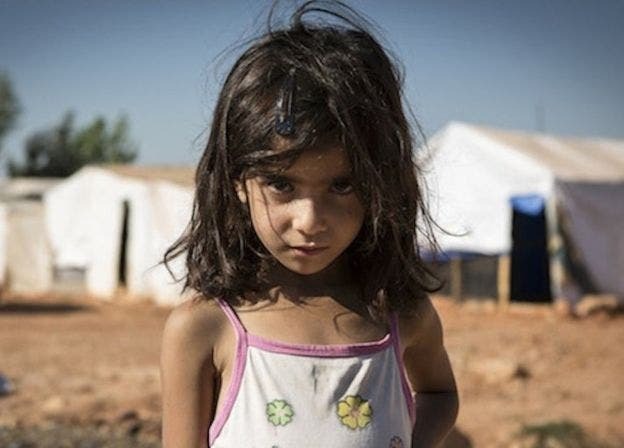 The illustration seems to be based on a picture taken by UK-based photographer Jonathan Hyams while on assignment in Lebanon for Save the Children organization. , the Mainichi Shimbun news website reported. “Shocked and deeply saddened anyone would choose to use an image of an innocent child to express such perverse prejudice,” the photographer tweeted.